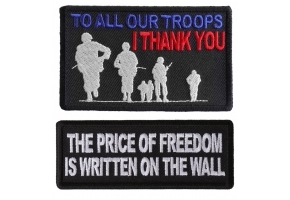 The Small Embroidered Patch measures 4x2 inch. 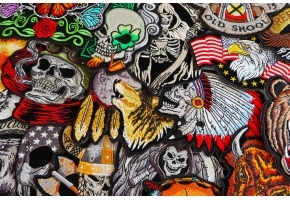 Features colors Black / White / Red / Yellow. 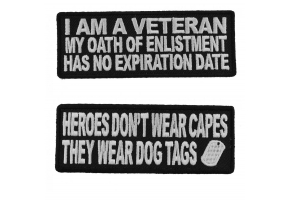 Iron on or Sew on Application. 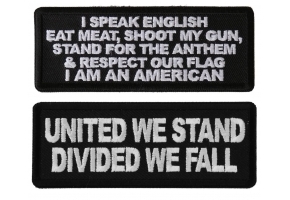 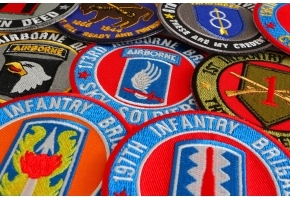 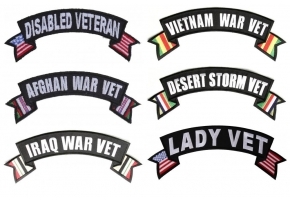 Shop US Military Veteran Patches. 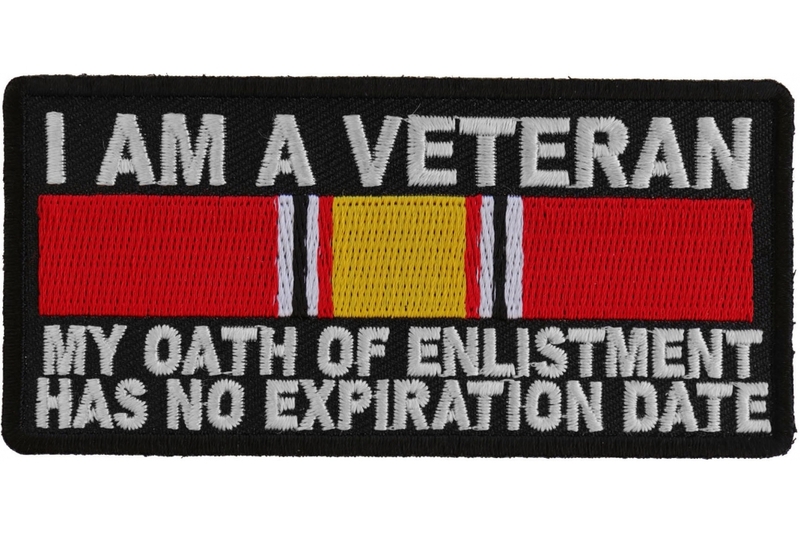 Well, taking an oath is one of those things which cannot be done by everyone and this patch has been exclusively made for those who love to wear and flaunt their promising lifestyle. 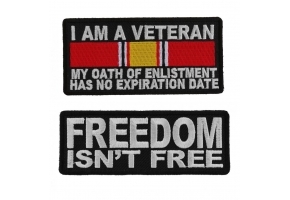 I Am a Veteran My Oath of Enlistment Has No Expiration Date National Defense Ribbon Patch which is made using the lovely color combination of yellow and red on a black background is one of the best patches to be stitched on the jacket. 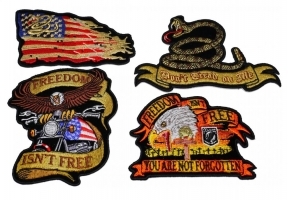 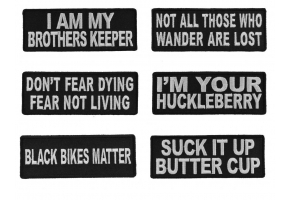 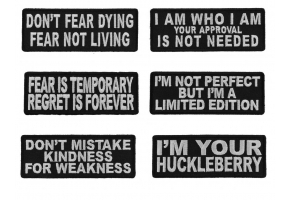 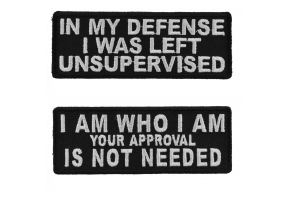 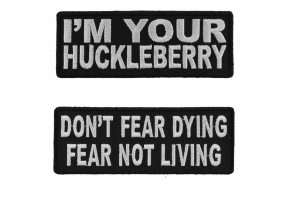 Wearing these patches on the jacket can make you look extraordinary amidst everyone. 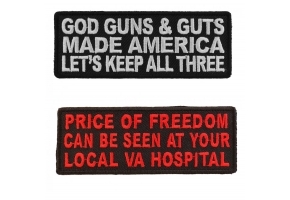 Isn’t it a great deal to own a patch like this?